Firelock Games had a great 2017 and is looking to follow that up with a great 2018. 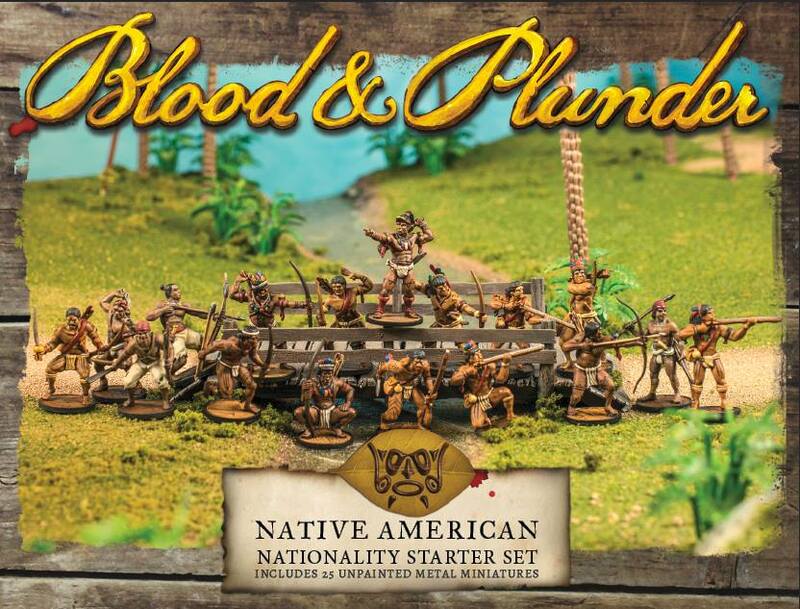 They've bringing the Native American faction to Blood & Plunder, and they've posted up a quick, preview image of what you can expect coming in the starter set for it. Have a look. A preview of our upcoming Native American nationality set available after our No Peace Beyond the Line kickstarter ships in the first half of 2018. Enjoy!